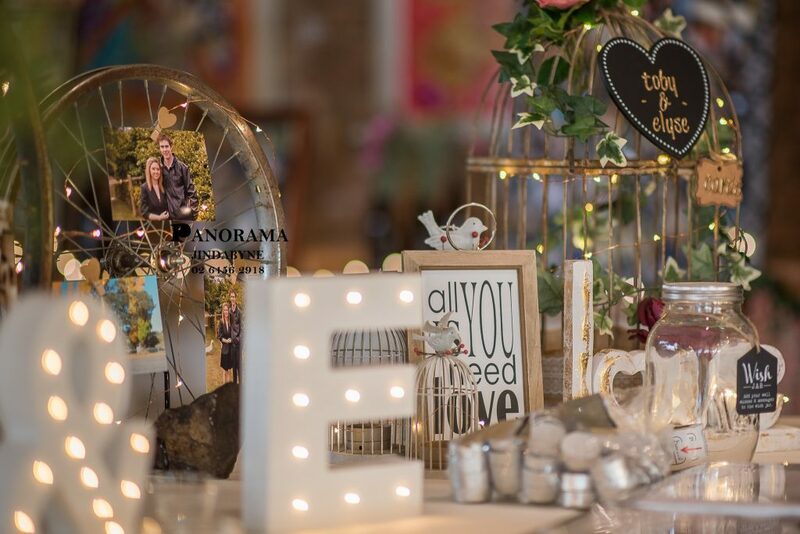 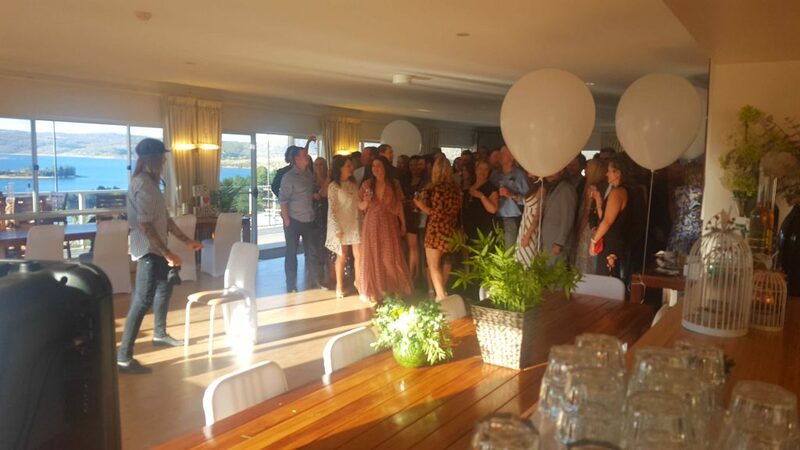 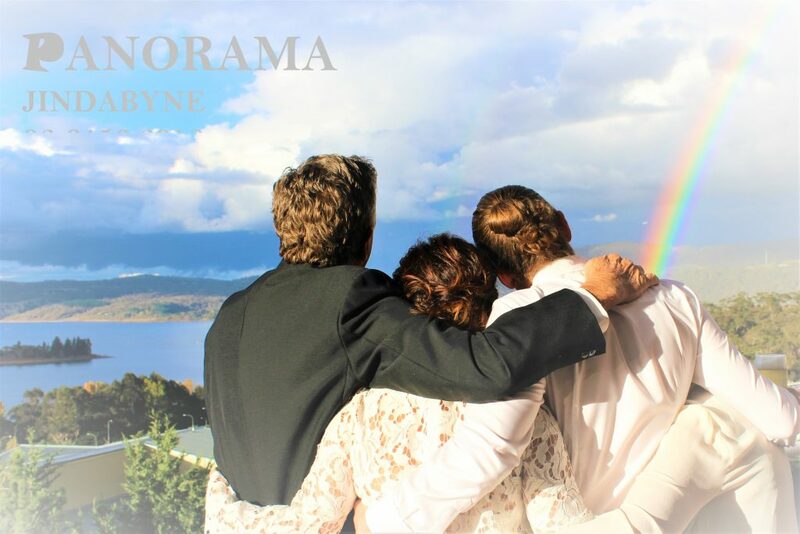 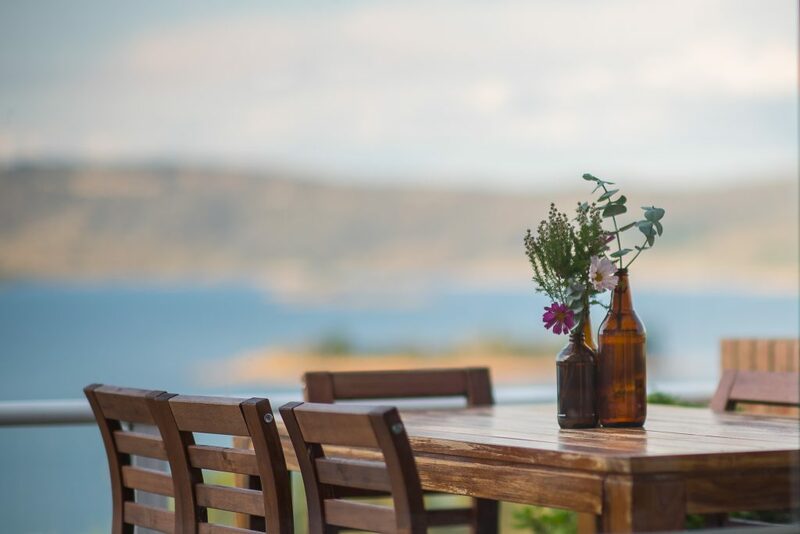 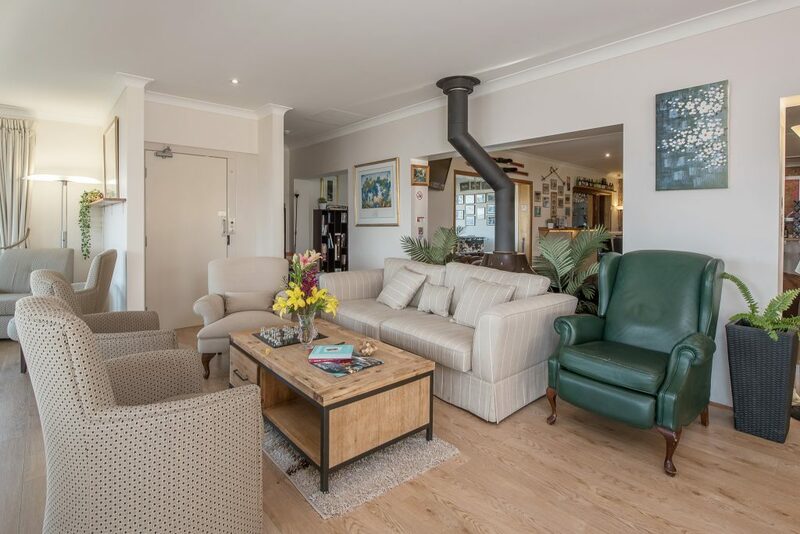 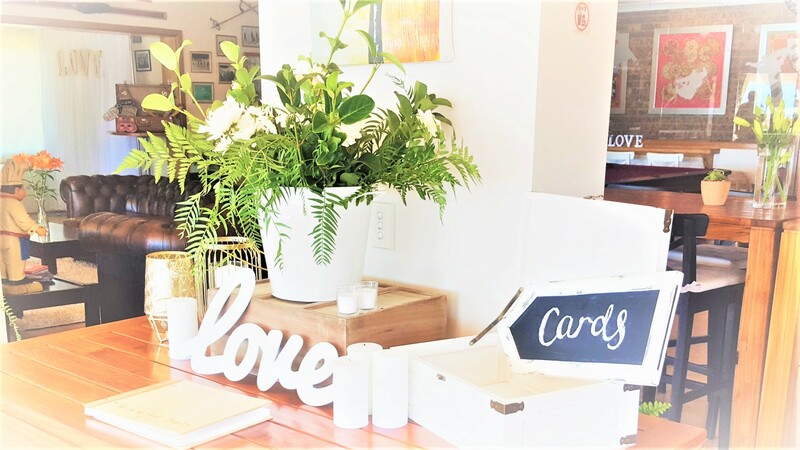 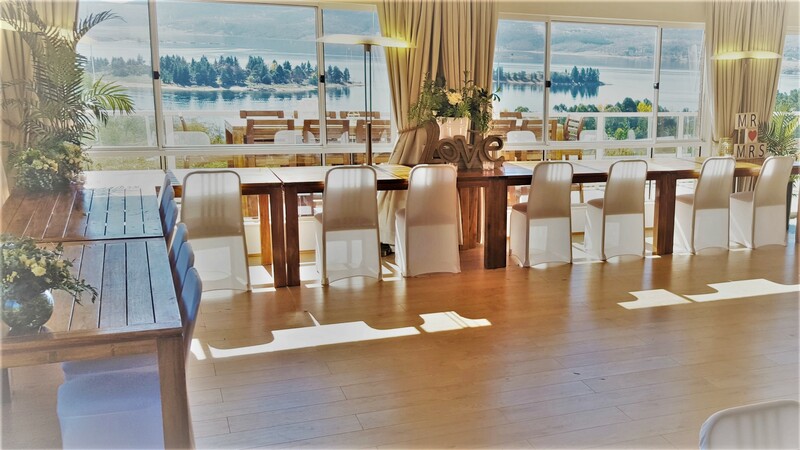 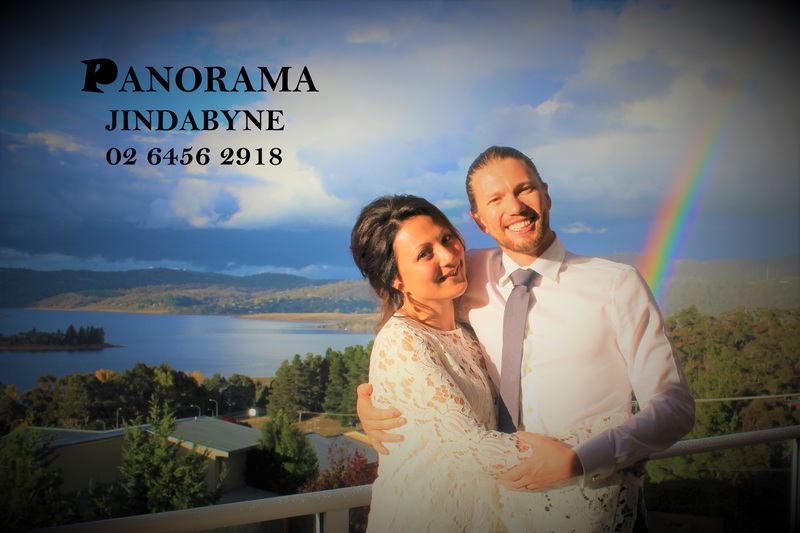 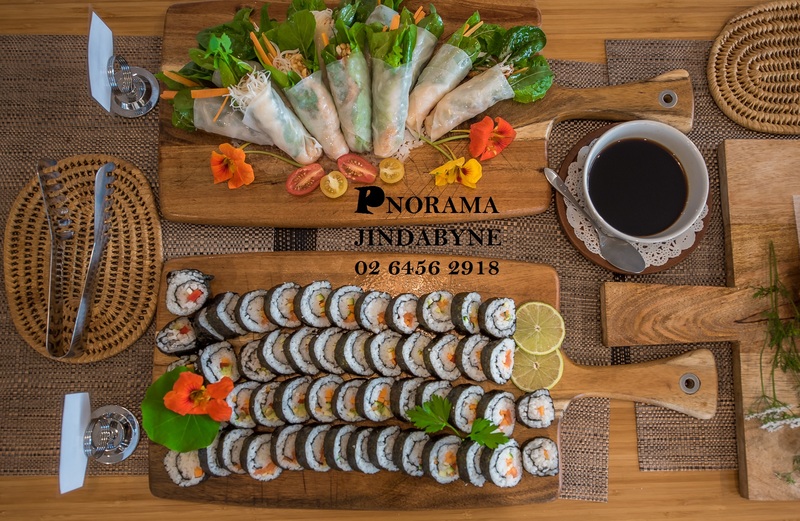 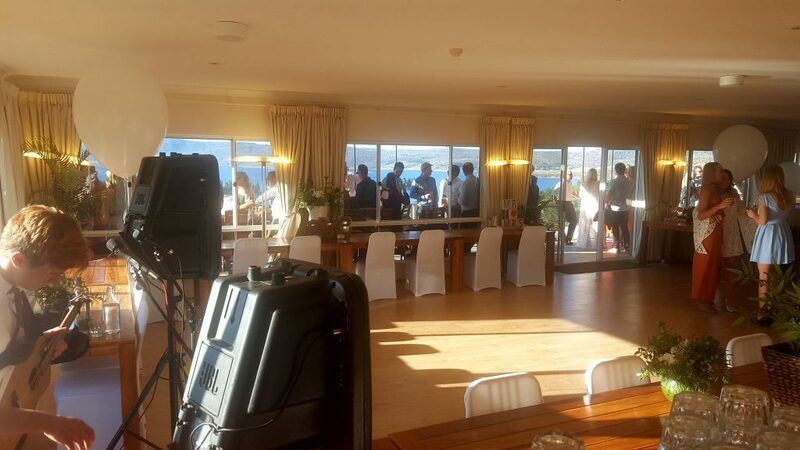 Function bookings are available in summer for your special occasions here at the Panorama Jindabyne Hotel (only in Summer due to fully booked in Winter). 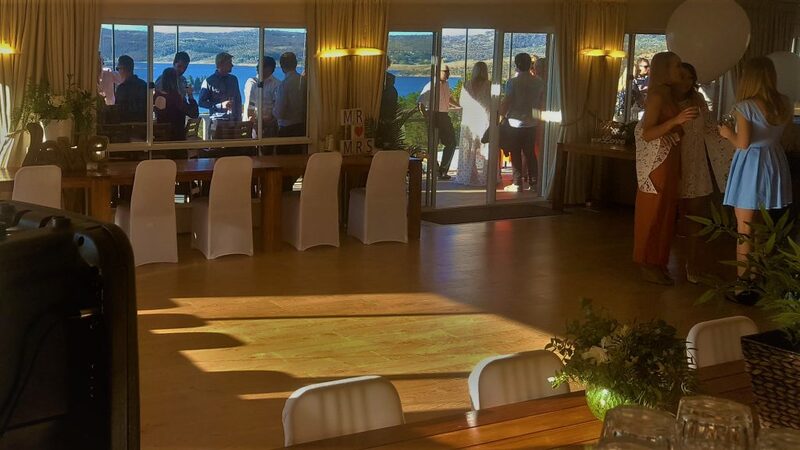 Overlooking Lake Jindabyne, the best view in town. We have several areas which are suitable for celebrating your next social or work function event. 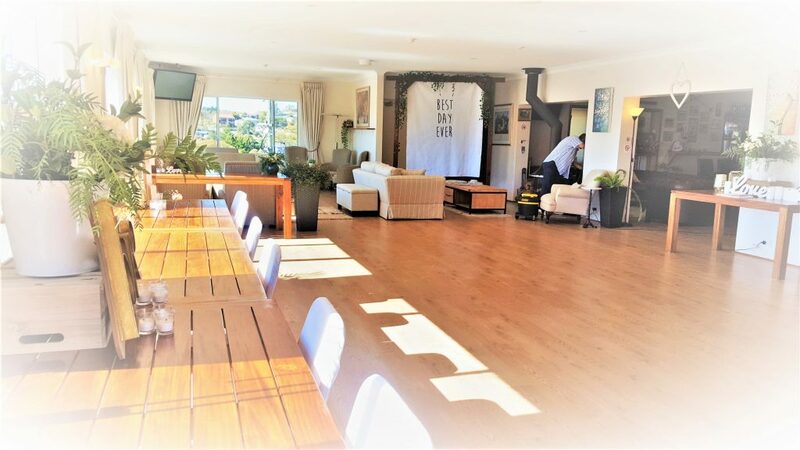 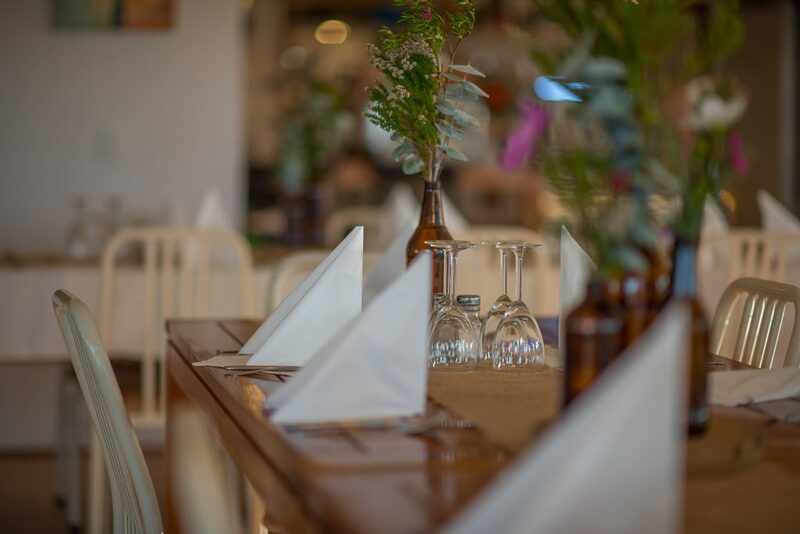 We can accommodate groups from 25 to 110 people in either the bistro, lounge or restaurant, ideal for birthday dinners, reunion’s, meetings, engagements, wedding or get togethers, or our spacious lounge and terrace areas which can cater for larger social and work gatherings. 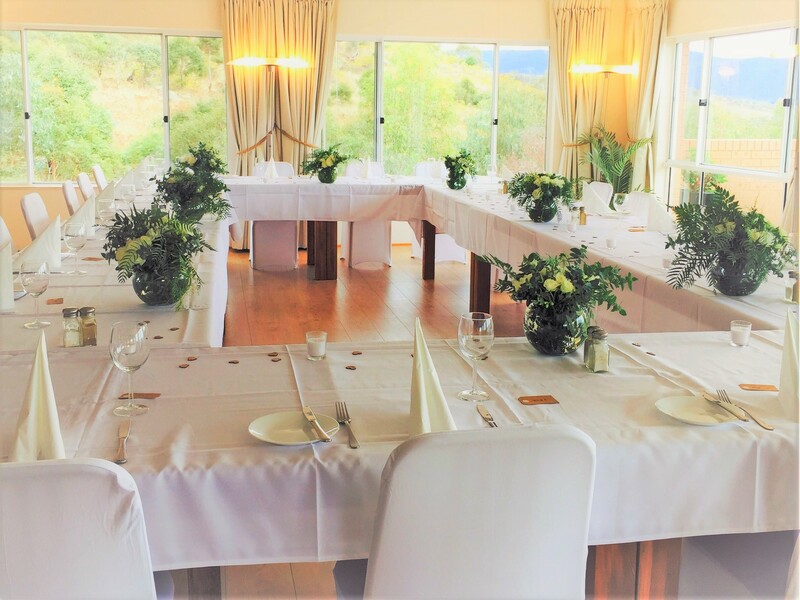 We offer a range of buffets , platters to help you celebrate your function event. 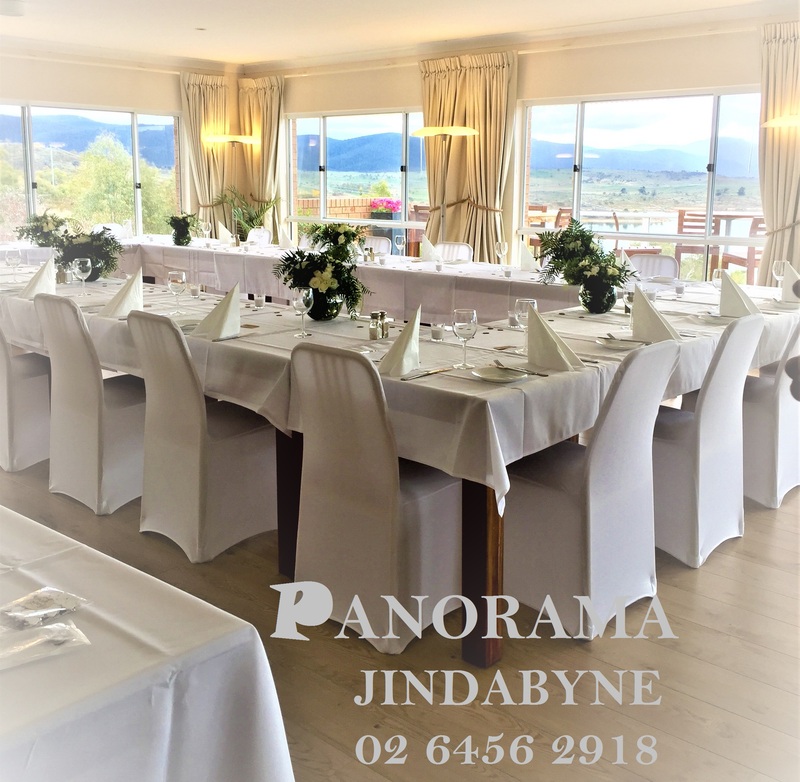 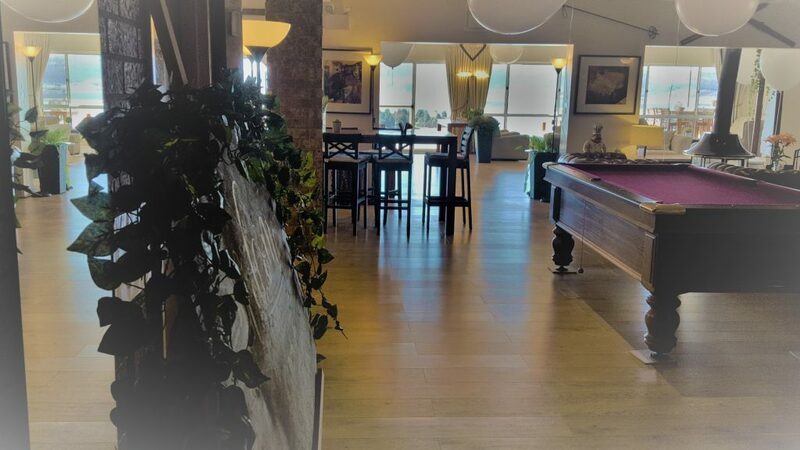 Ask our friendly staff about hosting your next function here at the Panorama Jindabyne Hotel.